It's nothing to do with Charles Foster Kane's sled - this dainty design would not look amiss on the endpapers of Edith Holden's Country Diary of an Edwardian Lady - a vision in pale pink and leaf green which is as feminine as it is stylish. 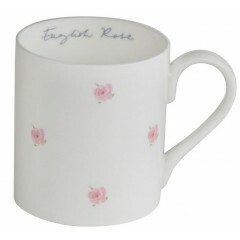 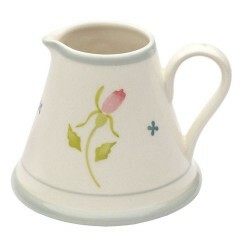 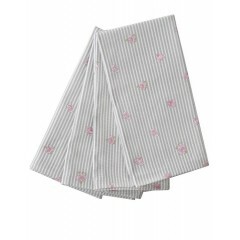 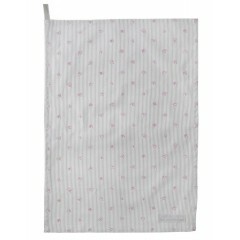 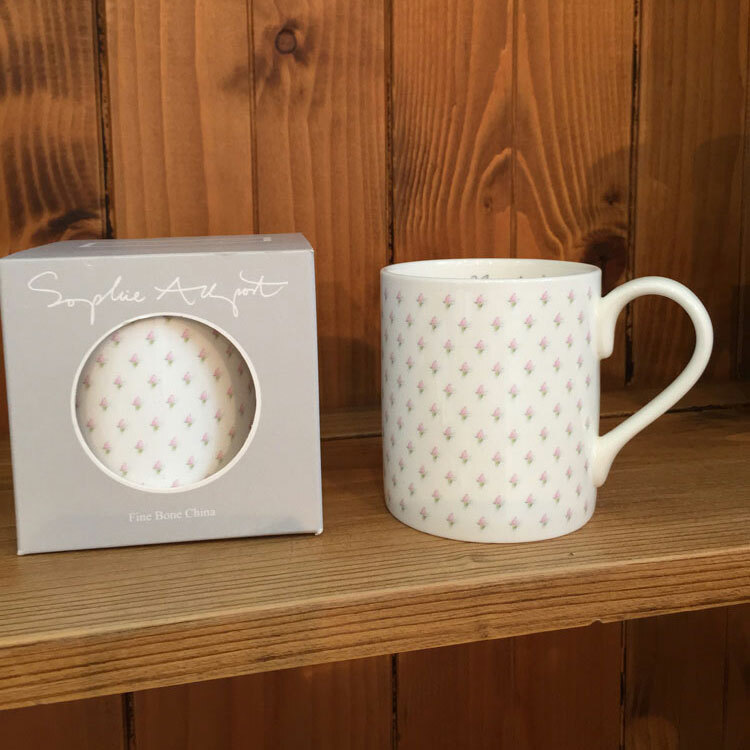 There's something almost hypnotic about the uniform grid of pink rosebuds that ornament this fine bone china mug designed by Lincolnshire illustrator Sophie Allport. 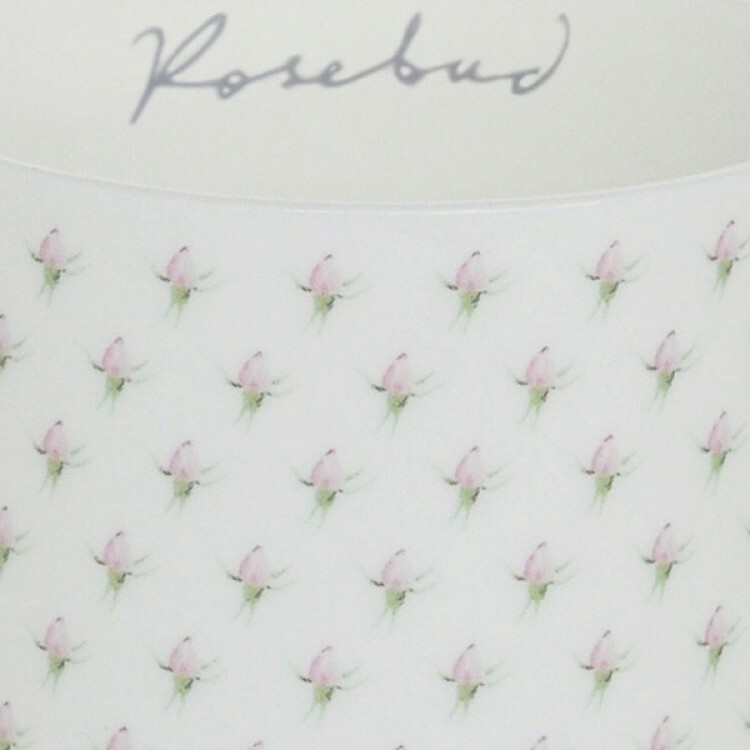 The Rosebud design uses a geometric pattern that counterpoints these emblems of nature's wild beauty about to burst forth. 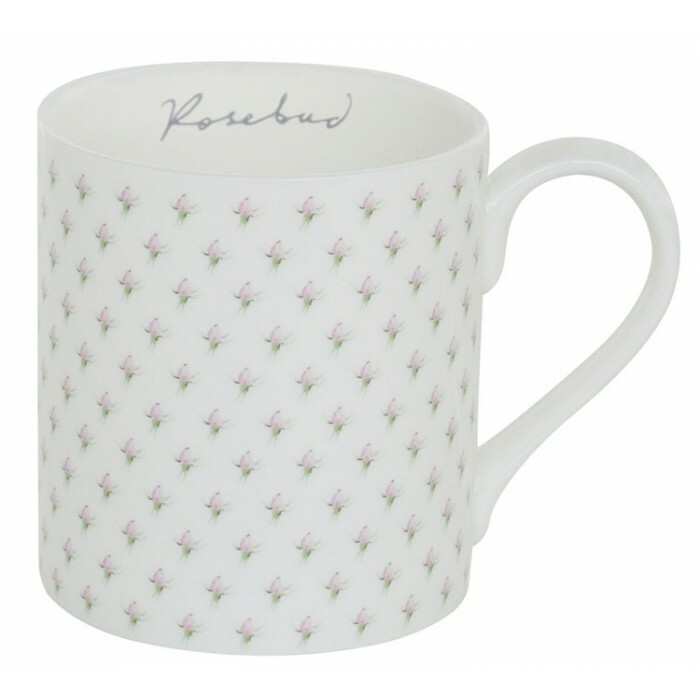 The delicacy of the English rose is captured, as always, with the minimum of brushstrokes and the final flourish is the single word "Rosebud", written in Sophie's stylish, informal handwriting inside the rim.